Meet Logitech G’s new line of gaming headsets. 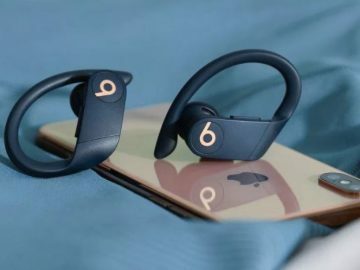 Logitech G (which is a brand from Logitech) has just introduced new gaming headsets that were engineered to deliver the most immersive gaming experience. These new gaming headsets include the Logitech G935 7.1 Lightsync Wireless Gaming Headset, the Logitech G635 Lightsync 7.1 Gaming Headset, the Logitech G432 7.1 Surround Gaming Headset and the Logitech G332 Stereo Gaming Headset. 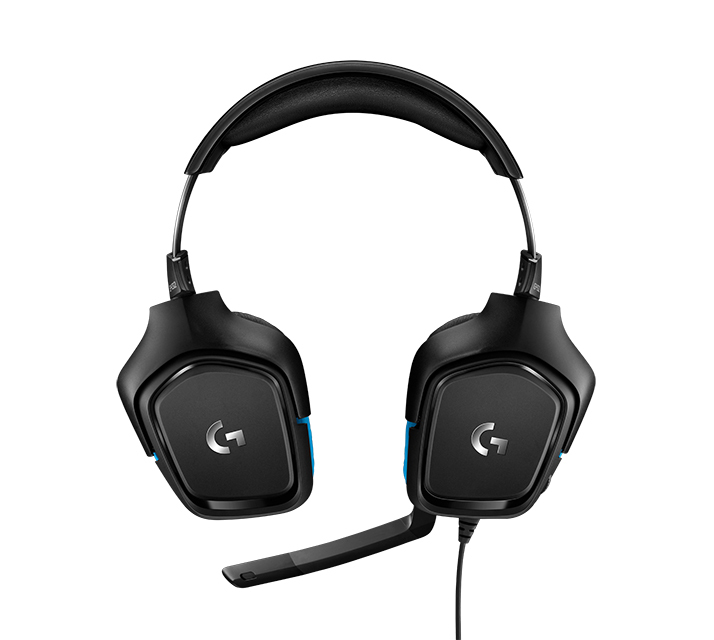 Both the Logitech G935 7.1 Lightsync Wireless Gaming Headset (679 AED), the Logitech G635 Lightsync 7.1 Gaming Headset (519 AED) feature RGB lightning and now includes the company’s exclusive Pro-G 50 mm audio driver. 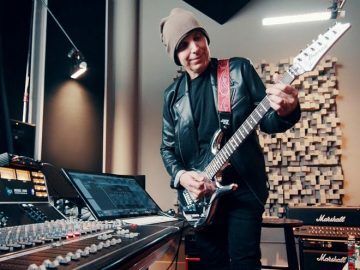 This was made from a hybrid mesh material that lets you hear deep bass and a cinematic profile for the best cinematic audio. These headset feature Logitech’s Lightsync technology and lets you customize the lighting to match any content – whether that’s a game, a movie or even music. There’s also support for DTS Headphone: X. Both headsets are compatible with mobile phones, PCs and even consoles. 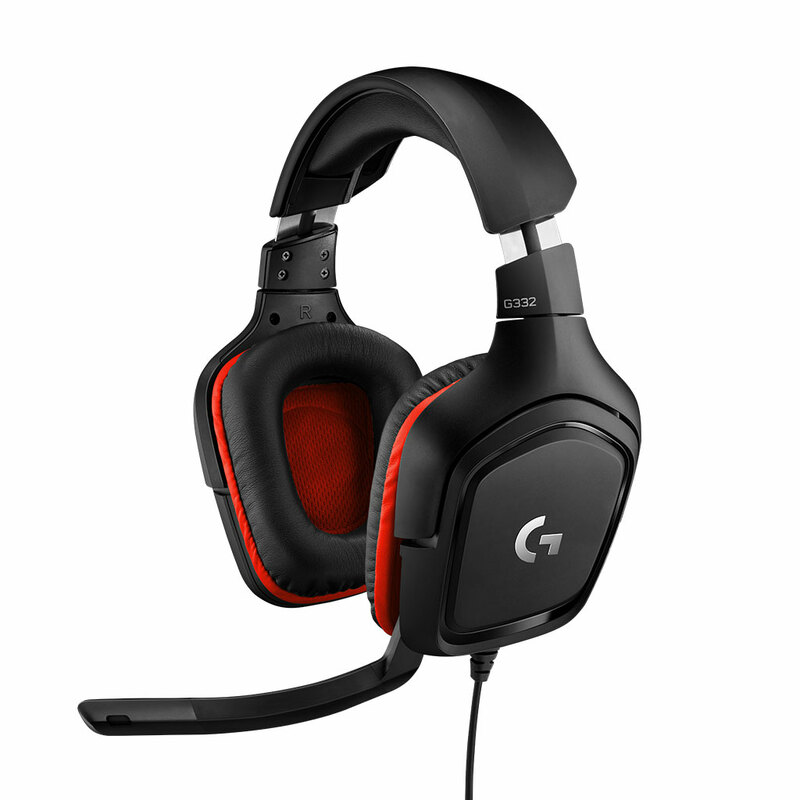 The G935 is wireless, while the G635 is the wired variant. Lastly, both the Logitech G432 7.1 Surround Gaming Headset (329 AED) and the Logitech G332 Stereo Gaming Headset (249 AED) utilize premium features that won’t break the bank. 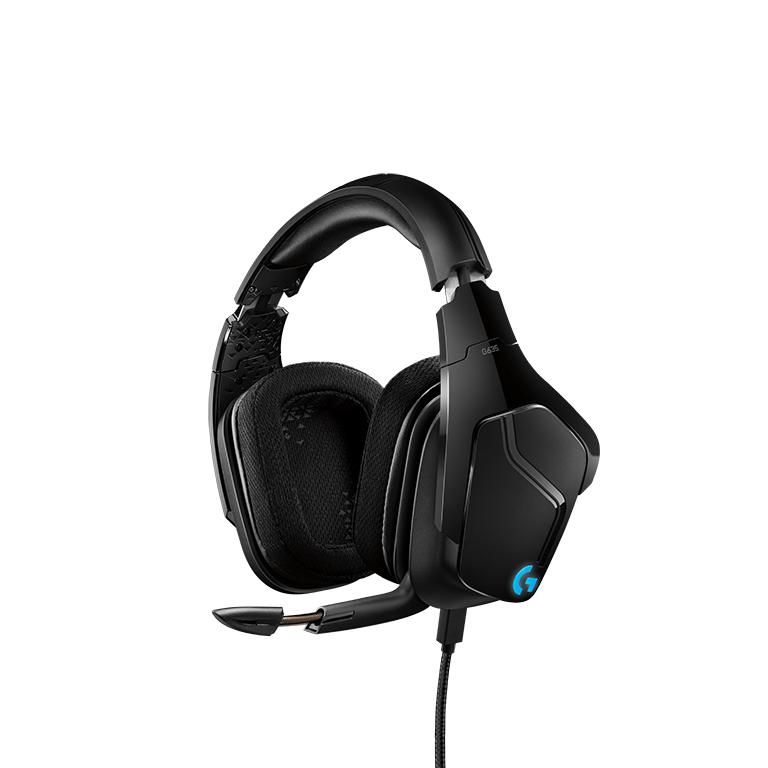 The Logitech G432 7.1 Surround Gaming Headset also supports DTS Headphone: X along with leatherette earcups for the best comfortable fit. The Logitech G332 Stereo Gaming Headset, on the other hand, features great comfort and quality at a very affordable price. These Logitech G headsets will be available across all Virgin, Souq.com, Jumbo and Emax branches in March.